Monitoring is what everyone wants to do with everything one owns. People use many gadgets to monitor their pets, kids, homes and even other gadgets. But monitoring with software is different from monitoring with hardware. Nowadays, most of phones come with AI (Artificial Intelligence) and it handles controls like camera exposure when you try to capture an image in low light or automatically turn on power saving mode when your phone hits low battery levels. These are some basic monitoring tasks handled by AI. But, we’re going to do a class of monitoring known as spying. 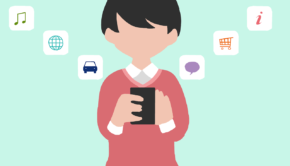 In this era, smartphones are becoming more and more important for day-to-day tasks. Most current generation people are also addicted to phones. For parents, it has became important to monitor their kids in order to be aware of what they are doing on their phone the entire day. You usually can’t ask your child about this as there is less chance that they will tell you the truth. So, don’t work hard. Instead work smart. 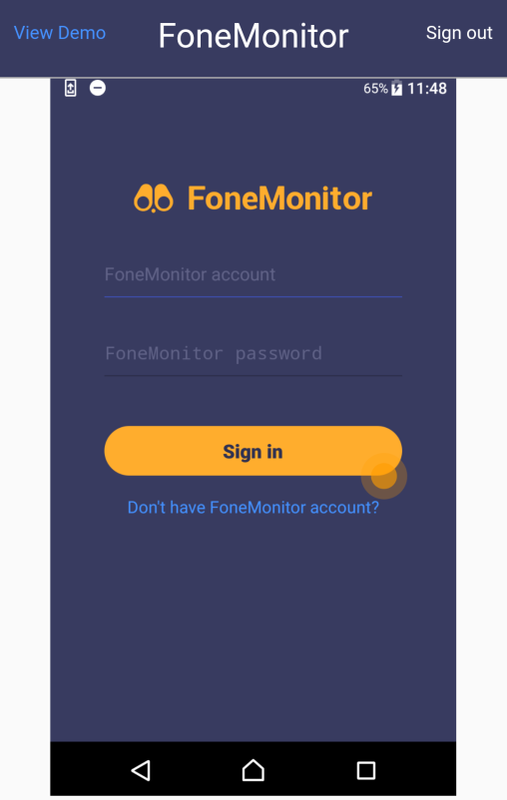 We present to you FoneMonitor, a reliable smartphone activity monitor to help you spy on Android or iOS devices. 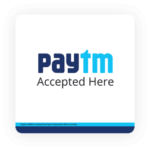 We thank them for providing an opportunity to use their paid plan for free so that we can review it for you. 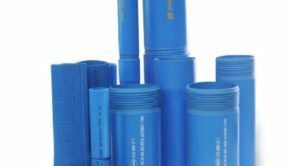 At first, you need to visit fonemonitor.com to register or buy this product. I’m listing the full tutorial step by step and also attaching screenshots for better help. 1. Visit the link using any desktop or laptop. 2. Click on Try It Now. And remember to use a working email address. 3. Input your email address, set a password, accept terms & conditions and then click on sign up. 4. Select the OS of the target device you want to spy on. Here I’m selecting Android. 5. Now you have to select your plan. Here features depend on the price you pay. There are two different plans for Android: Premium and Ultimate. The 1st plan, Premium, is $29.99/month as regular price if you bill monthly. 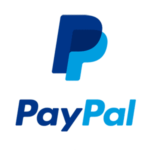 Just by adding $10 more, you can get it for 3 months. For more savings, you can check the yearly plans which is just $89.99 for a year. The 2nd plan, Ultimate, charges you $39.99/month. By adding $10 you can get it for 3 months. If you choose yearly, the price is $99.99. So you may think that the Premium edition is the best deal but its not. It is limited in features as screenshots and all the social media apps are not enabled. Moreover, paying $10 more for Ultimate is a better option because everything is enabled in this package. For the iOS, there is only a single plan at $39.99/month. 6. 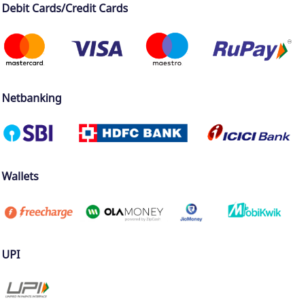 Now, you can order your plan, and the process is very simple. Now, let’s take a look at the installing the software. This part is tricky and as you cannot find this app in Google Play, external links are required. I am listing the steps. 1. 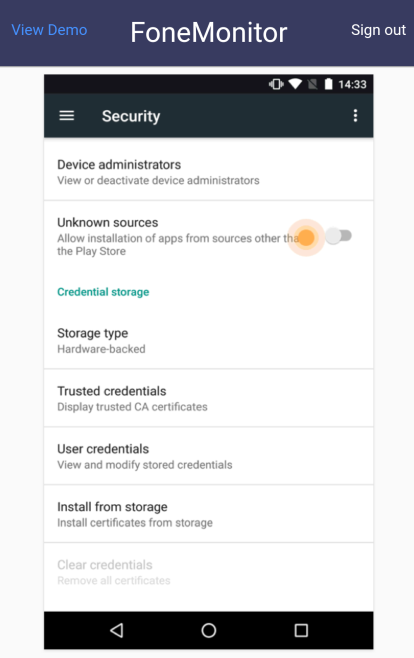 Go to your device settings > security and turn on “unknown sources”. 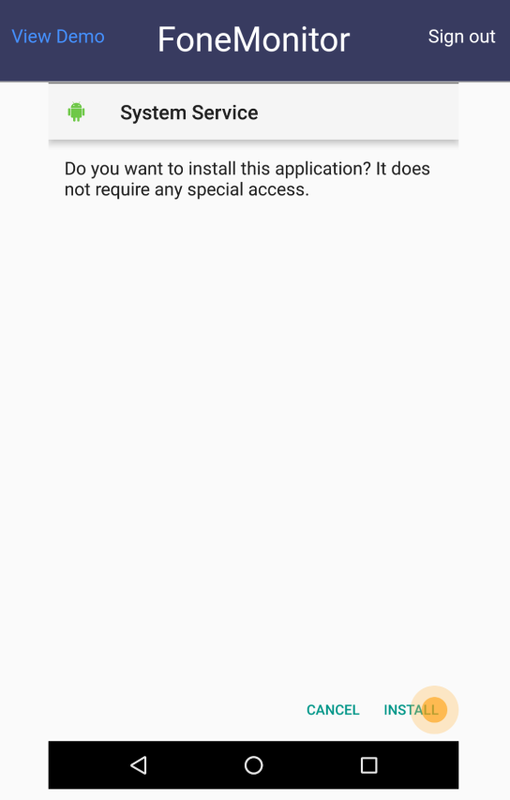 As I mentioned earlier, the app is not listed on Google Play, so you have to turn on unknown sources to install the app from an external link. 2. 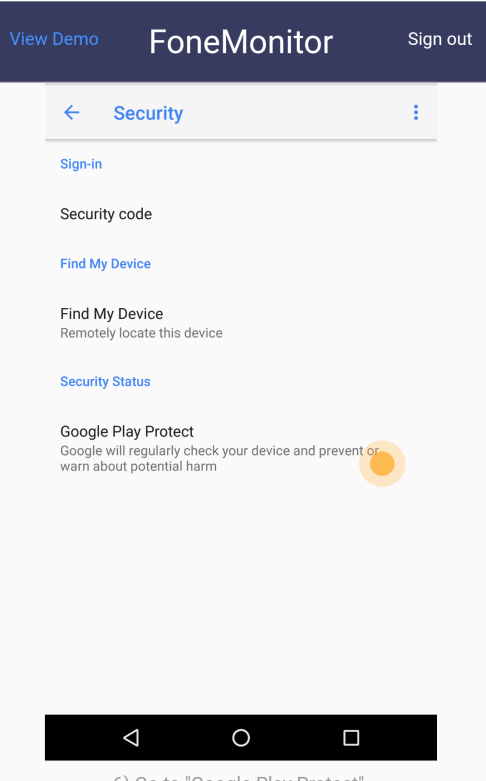 You also have to disable Google Play Protect to prevent it from interfering with the monitoring app. 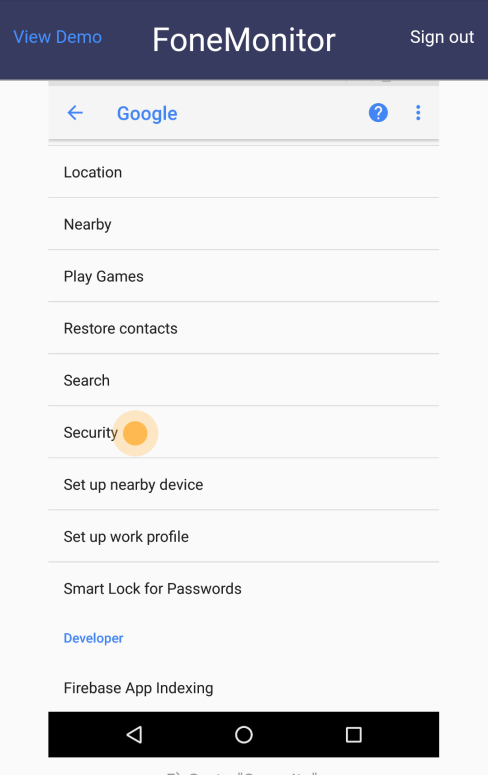 To do this, open Play Store, swipe right and tap on play protect to disable it. Or you can go to Settings > Google settings as shown below. 3. 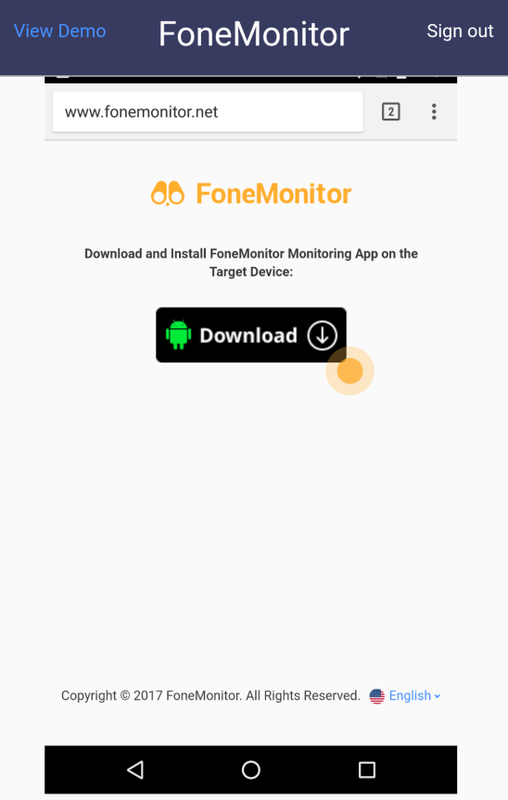 Now, you are ready to download the FoneMonitor app. 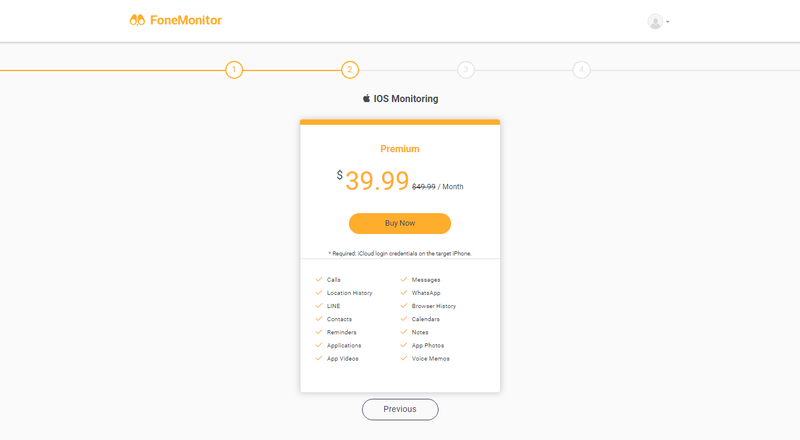 So, simply visit fonemonitor.net. Select the OS category and tap download. 4. 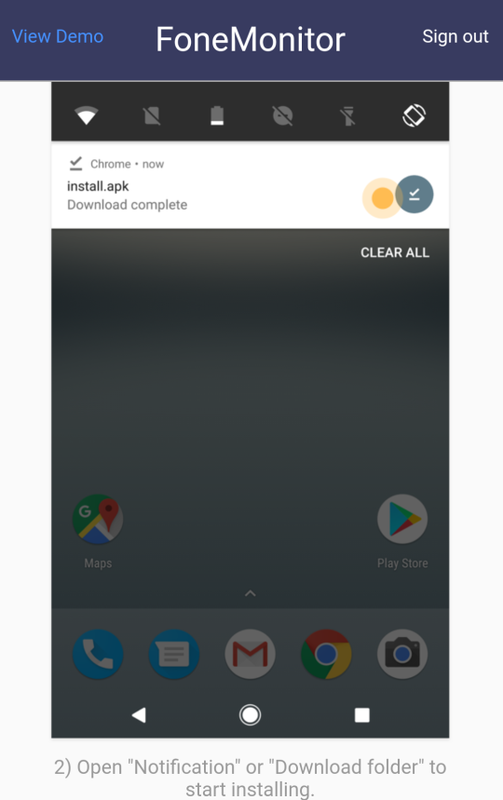 After downloading the app, it might not be directly installed from the browser’s download manager, Don’t worry. Just go to file manager, find the APK and install it. 5. After installing, open the app and agree to the terms and conditions. 6. Login with the email you used to buy this product. 7. 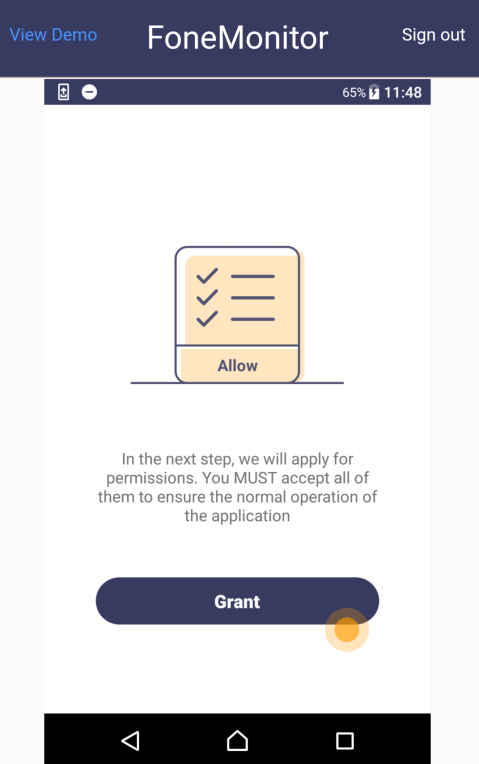 Now you need to grant some permissions for the app to function. 8. 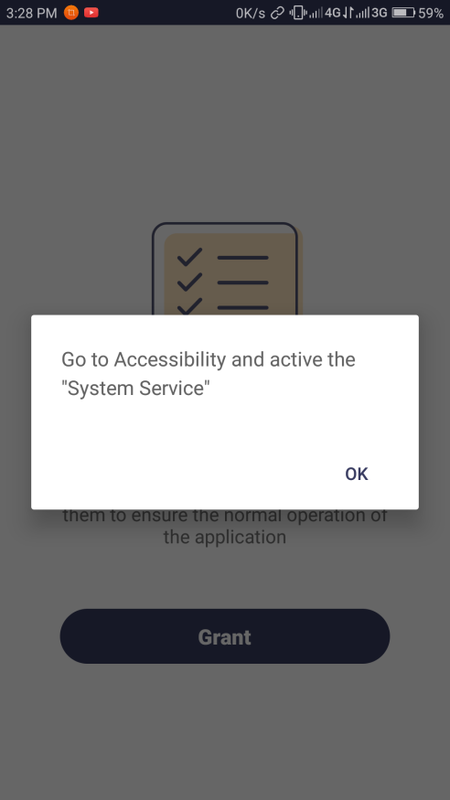 After that, it will ask you to go to Accessibility and enable “System Service”. So just tap ‘OK’ on the pop-up and it will automatically take you to the accessibility settings and turn it on for you. 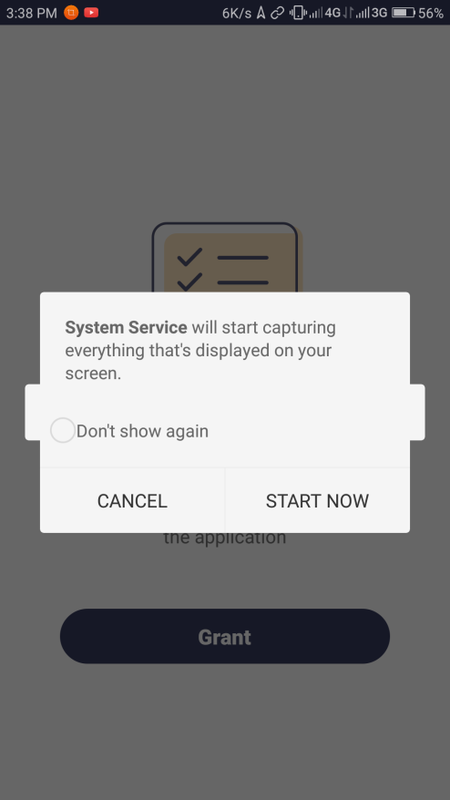 The FoneMonitor app disguises itself as “System Service”. 9. Now it will ask you to activate it in “Apps with usage access”. Clicking ‘OK’ on that pop-up will also take you there. 10. Repeat the same for Notification Access. 11. The last thing it will ask you for is to turn on the location. After that, it will pop-up a message as shown on the screenshot. So just tap on the box “don’t show again” and then tap on “start now”. Now you have to activate device administrator. 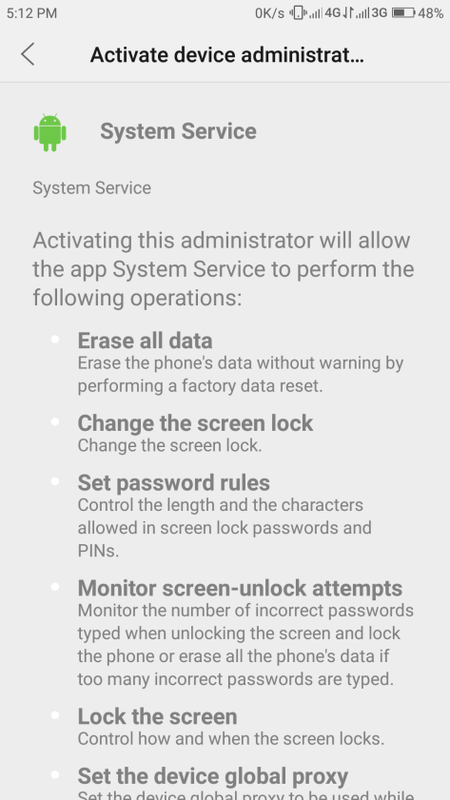 The device administrator option allows the app to erase all data of the phone, change the screen lock, set password rules, monitor screen-unlock attempts, lock the screen, set the device global proxy and disable the cameras. So just scroll down and tap activate. a. “Icon is useless, I don’t need it”. 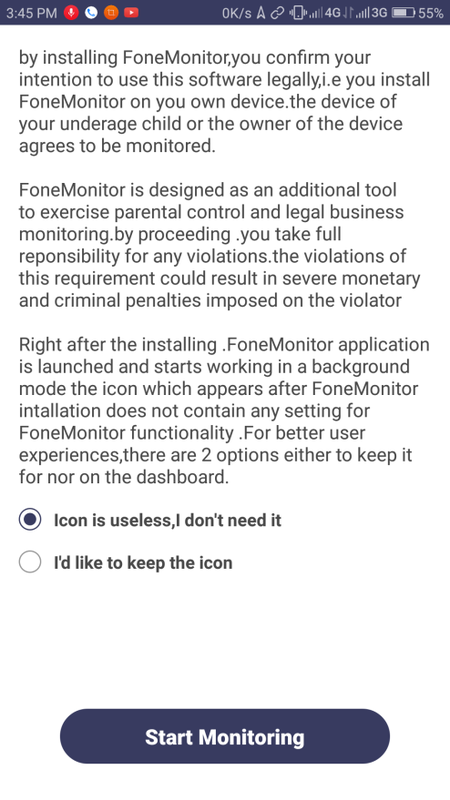 So if use choose this option, the icon of FoneMonitor app will not show in your app tray and the targeted person will not know he/she is being monitored. b. “I’d like to keep the icon”. And if you choose this option then the icon of this app will visible in your device. Choose any option and hit “start monitoring”. What can this app monitor? Most called numbers/ Most messaged numbers. Social apps like Facebook, WhatsApp, Instagram, Twitter etc. The monitoring panel looks quite clean and everything is in one place. 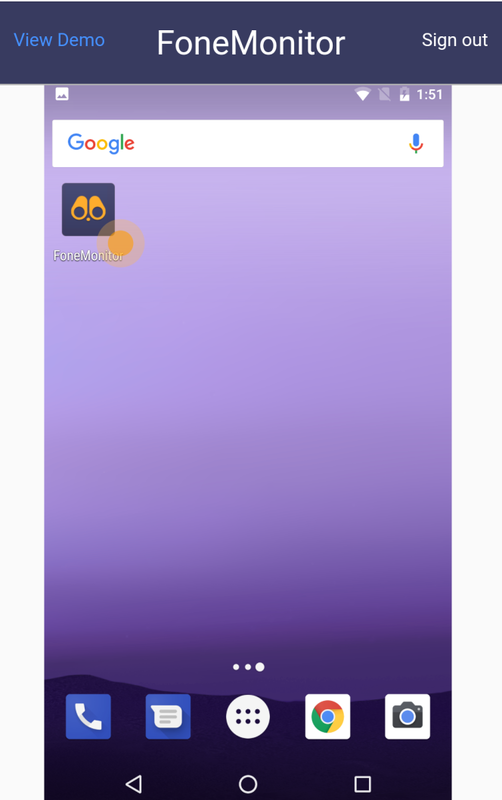 The left sidebar lists everything that the app can monitor. At the top, it will show you the account name or email which you have used to sign in. After that, I explain the long list of options one by one, which I’m going to explain to you. Lets get started. 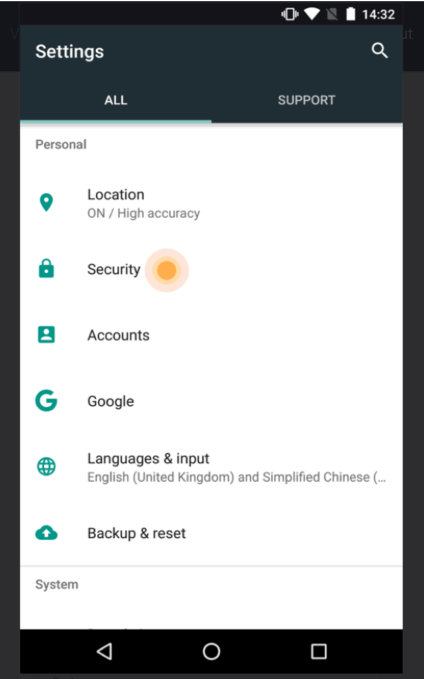 Device info: It shows you the device name, model number, the battery percentage and location. 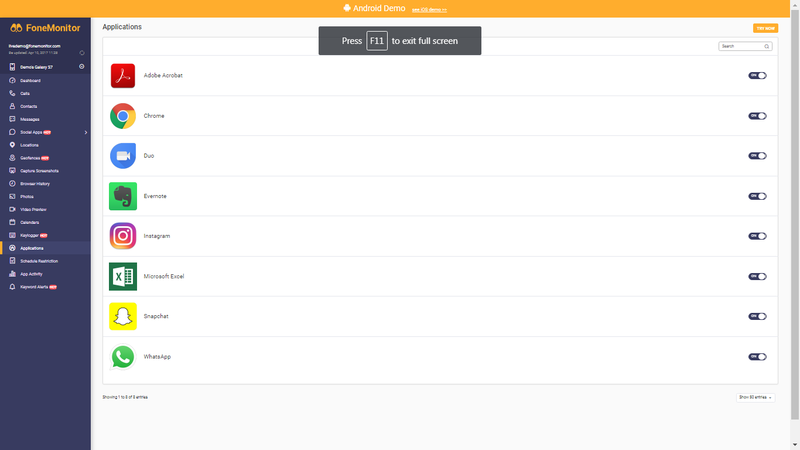 The second option is the dashboard and it shows you the overall activity of your device. Like everything at once. 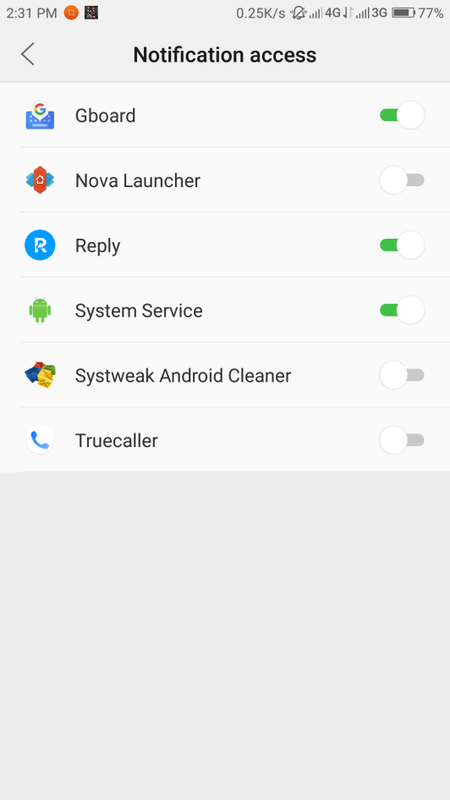 Calls: This option will show all the number you have dialed and including how many times you have called and the duration of calling. Contacts: The very next option is the contact list. The app will automatically sync your contacts in the FoneMonitor cloud so you can see any of the contacts. Messages: This option will show the SMS and MMS messages you send and receive on your phone. But you can’t reply. Social apps: This option will show you the activities on all major social networking apps like, Facebook, WhatsApp, Twitter, Instagram, Line, WeChat etc. Location: This option shows your current location and the places you have visited recently. Geofences: This feature uses GPS technology to create a virtual geographic boundary. A response is triggered when the monitored device enters or leaves a particular area. 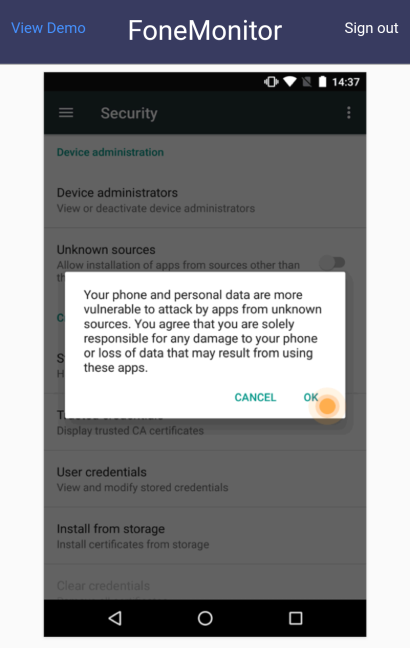 Screenshots: It will show you the screenshots taken on the targeted phone. Browsing history: All the sites you have visited by any browser on the targeted phone will be tracked and the history shown here. Photos and videos: All photos and videos on your device will also synced and be available here. Calendar: Dates, birthdays, your schedules and anything you saved in your calendar will also be synced. Keylogger: Every keystroke you make will be recorded by the app. Application: This works the same way as the app manager on the phone. It will show all the apps has installed on the device. 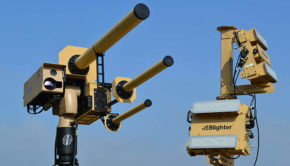 Schedule restriction: It allows you to set usage timing restrictions on the target device. So if you have a young child, you can set how many hours they can use the phone. App activity: This feature turned out to be useful for me as I don’t always check my app manager. 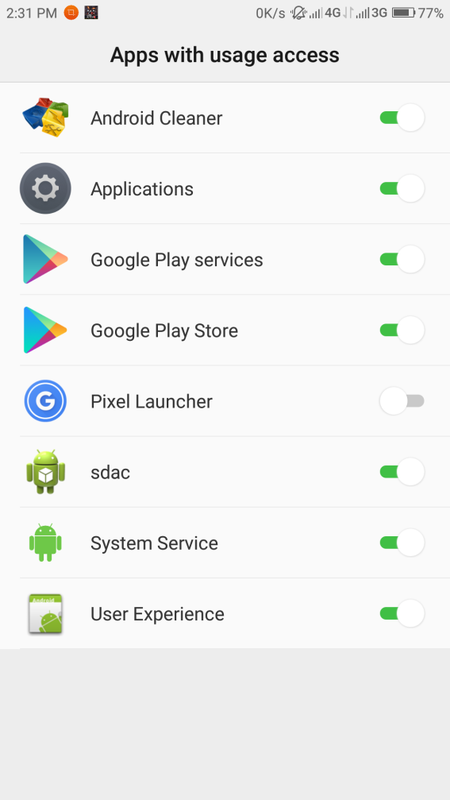 It can track all the app activities even if it is working in background. Keyword alerts: So if this app finds any sensitive or hate words in any social media app, then you will be informed. 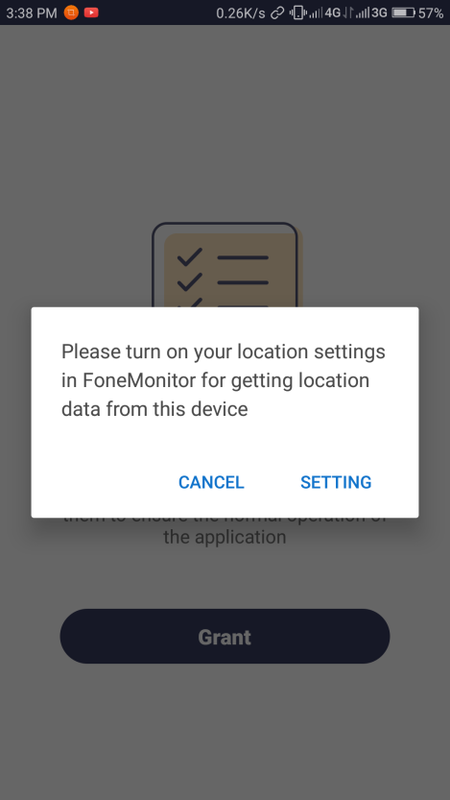 In summary, you can check the activities of the targeted phone by visiting fonemonitor.com. From my point of view, this app can monitor almost everything on the targeted device. For a parent, it is a perfect solution to take care of children and keep them away from bad company. For a corporate user, it is a great way to monitor employees. And it can do so without requiring a fast internet and also by staying discreet. After using it for 7 days, I can definitely vouch for it providing accurate statistics. It is a light app. Monitoring information can be viewed from anywhere. 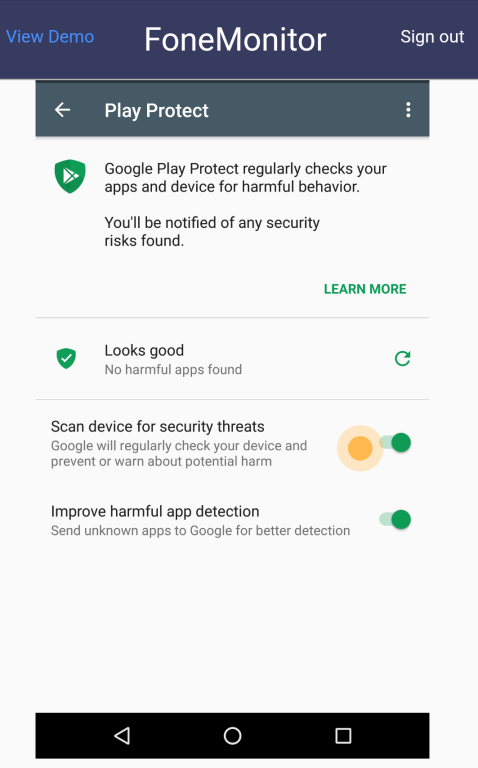 You will need to disable Google Play Protect for stable performance. 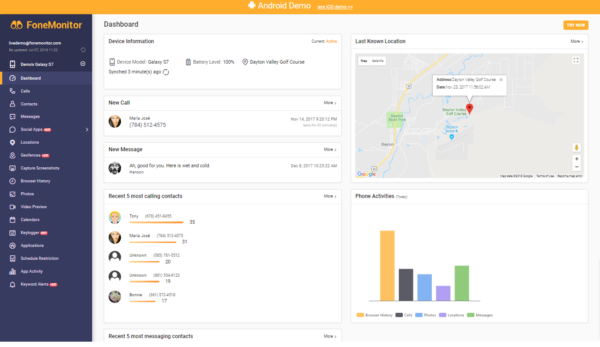 FoneMonitor is one of the best mobile device monitoring apps. If you are a parent or a corporate manager, then this tool is for you. So what are you waiting for? Try this app today and let us know in the comments below. Hello Sunit- I am having an issue with the app when it takes screenshots from. snapchat they are often just black. Is there any way to trouble shoot this?